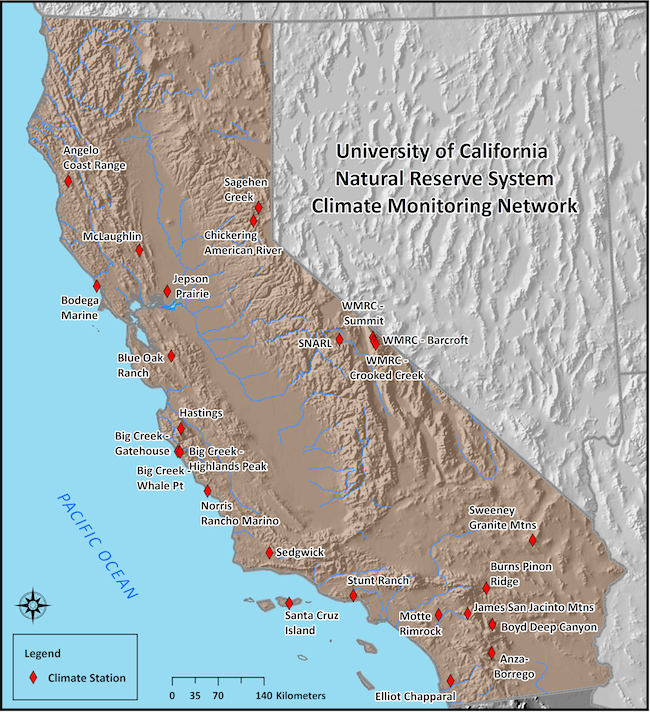 The University of California Natural Reserve System (UC NRS) Climate Monitoring Network consists of 19 new automated weather and climate monitoring stations. The stations are all constructed from similiar, high precision equipment and use the same set of data collection protocols. 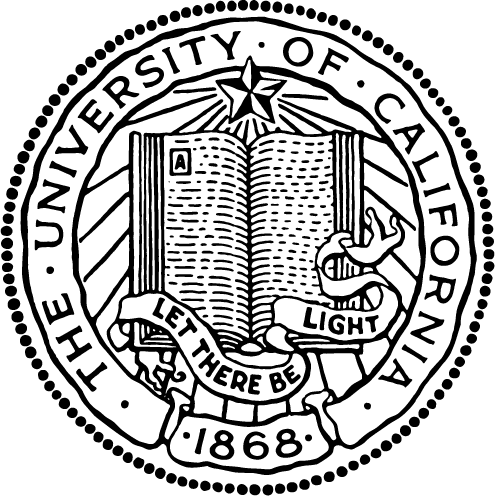 The network was established through a collaborative effort between the UC NRS and the Desert Research Institute's (DRI) Division of Atmospheric Sciences and the Western Regional Climate Center (WRCC) of the Nevada System of Higher Education. Station lat/long coordinates (.csv file). Station location GIS shapefile (WinZip).